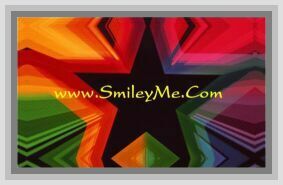 Get Your Patriotic Flag Tattoos at SmileyMe! Patriotic Flag Tattoos - Each Set Includes a Nice Assortment of 6 Different Tattoos...Easy to Use...Kids Love Them! Qty is 1 pkg of 6 Different Tattoos.